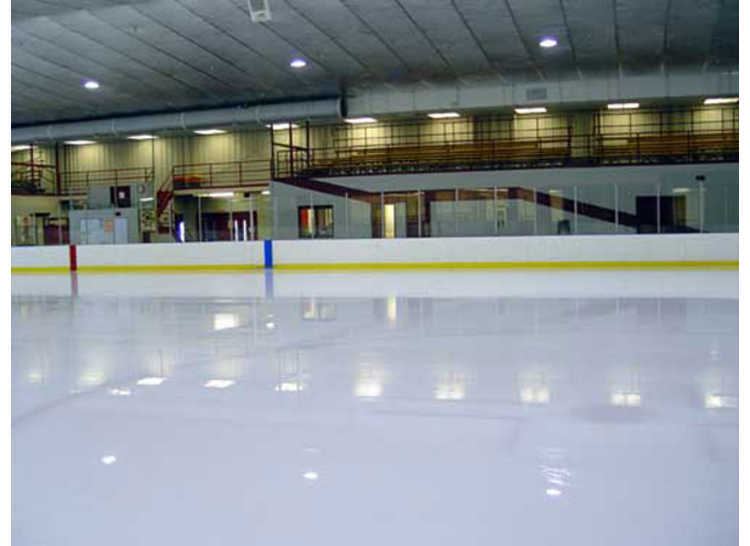 Ready, set, skate! 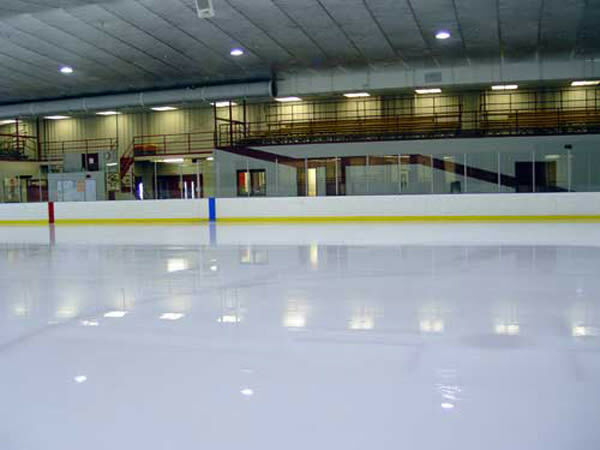 Public ice skating arena, call ahead for time of public skating sessions. 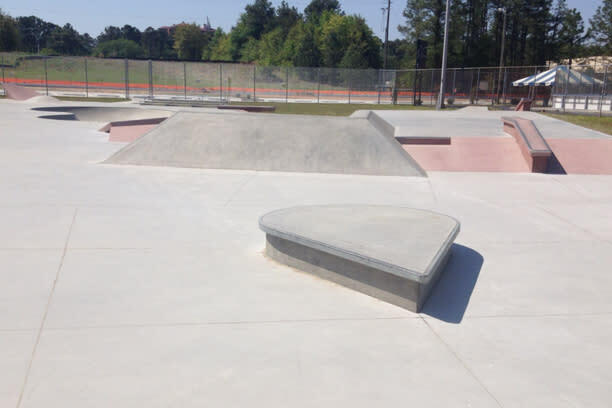 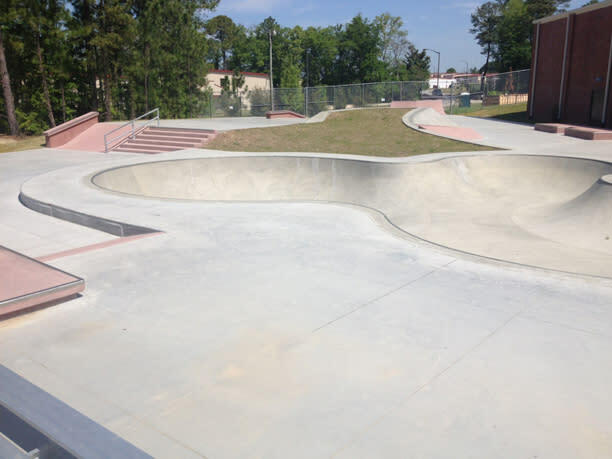 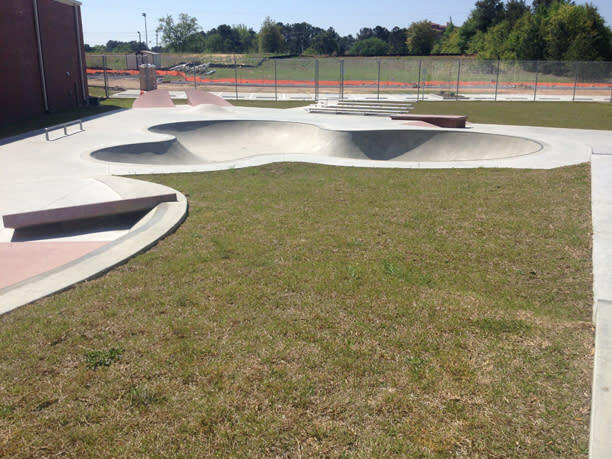 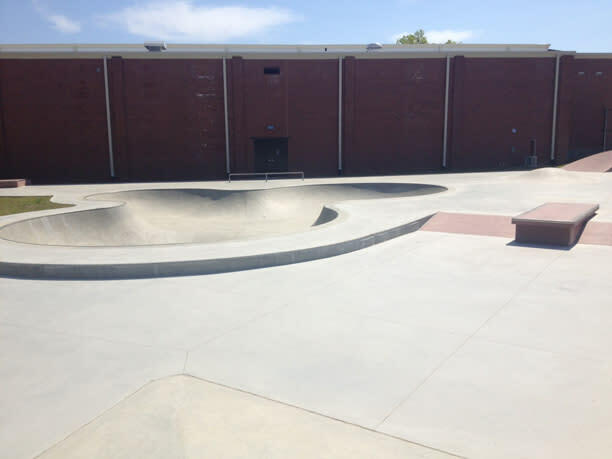 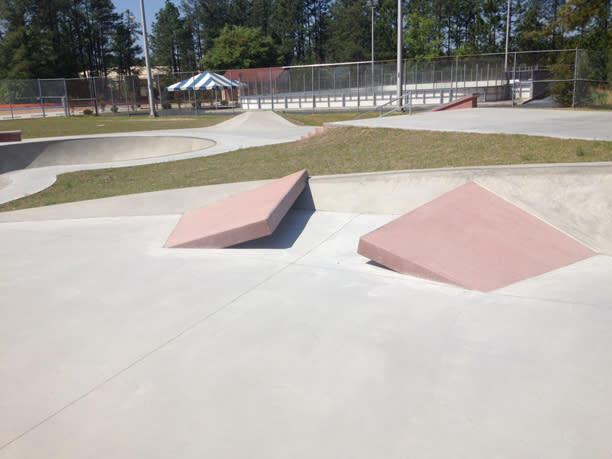 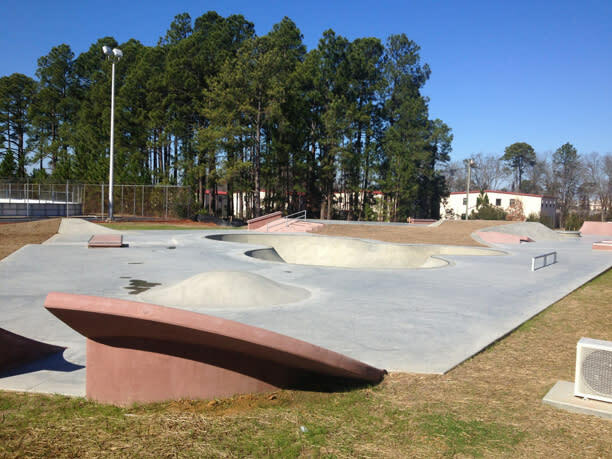 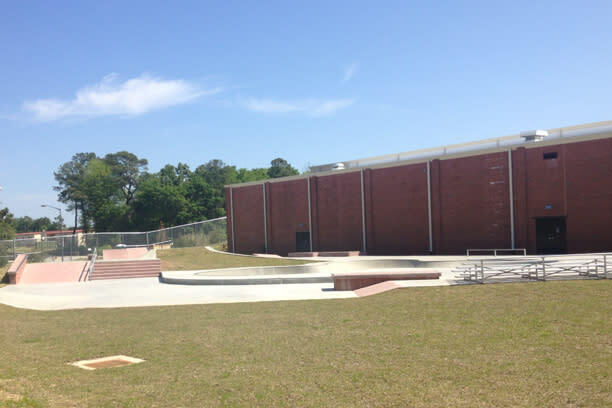 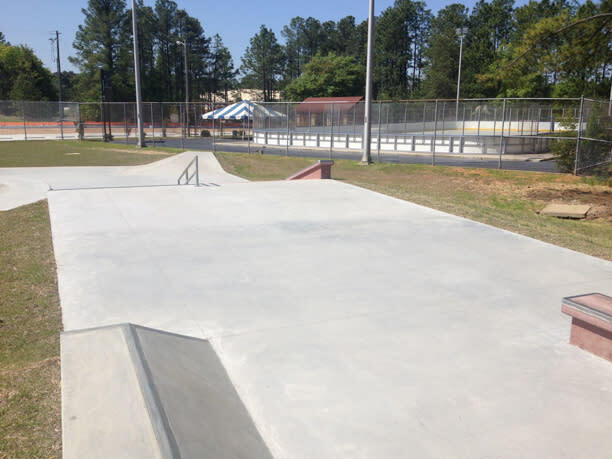 This facility offers year-round skating, not only as a form of exercise, but as an affordable and constructive family leisure activity. 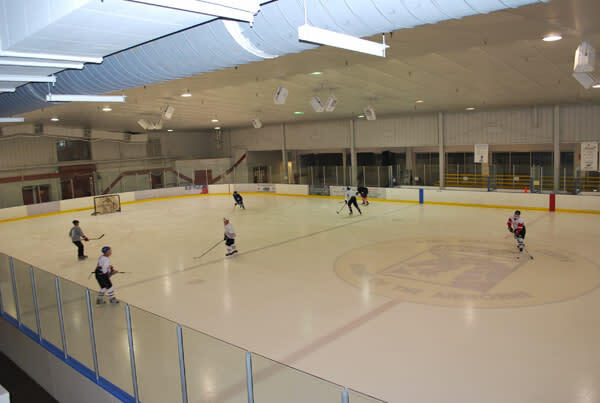 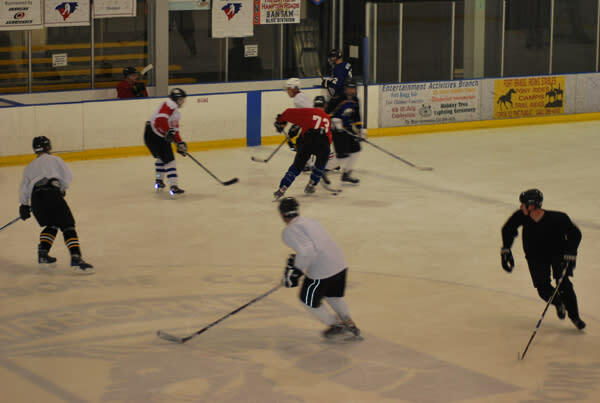 It is the only ice rink within a 60-mile radius that provides year-round ice skating. 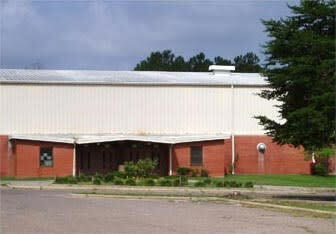 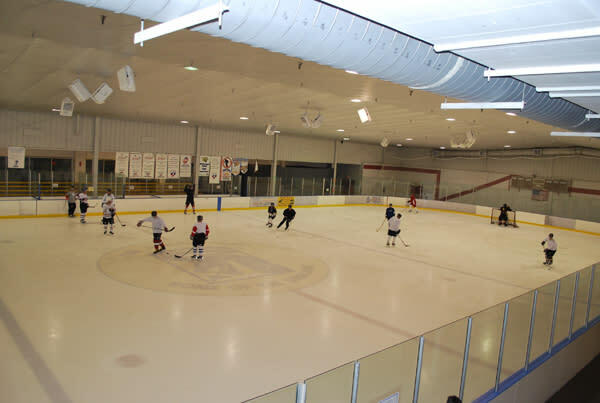 This facility has a comprehensive ice skating program, to include open skating, group and private lessons, figure skating clubs, parties (schools, units, and special interest groups), and private ice rental. 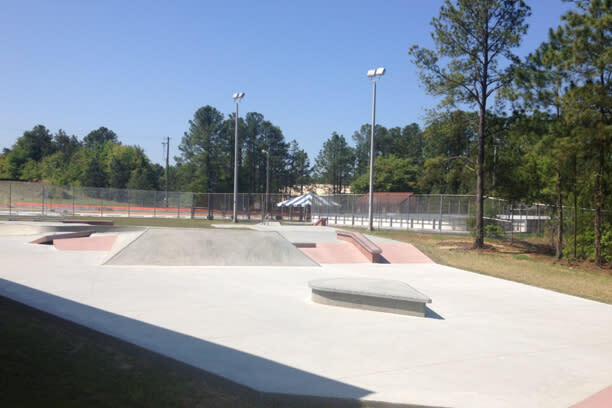 This facility is easily accessible for both military and civilian patrons. 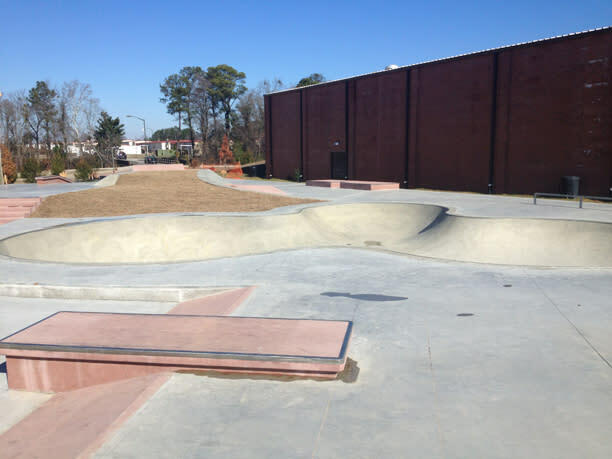 Hours of Operation	Public hours: Monday, Wednesday, and Friday 11:30 a.m. – 1:30 p.m.
Tuesday 3 p.m. - 5 p.m. Friday 7:30 p.m. – 8 p.m. Saturday 3 p.m. – 5:30 p.m. & 6:30 p.m. – 9 p.m. Sunday 2:30 p.m. – 5 p.m.